We have introduced bags for your bear or doll. They come in a variety of colours and can be embroidered with your personal message. 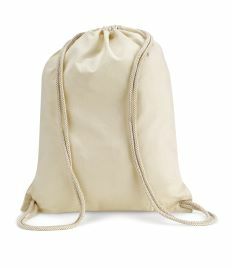 We have water resistant bags in a variety of colours and also cream natural cotton bags all of which have drawstring cords. They can also be used as a pe/kit bag and are suitable for ages 36 month and over. Please note these bags are only available to purchase with a bear. You can only purchase one bag for each bear you purchase.